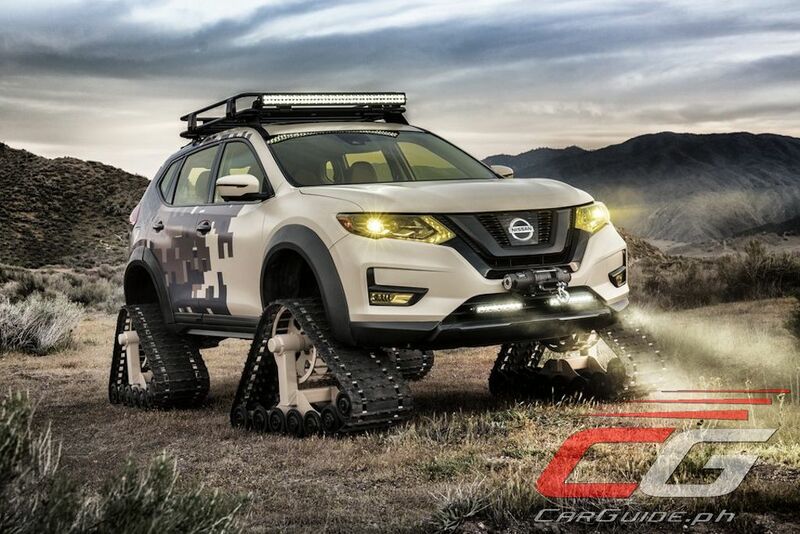 Nissan is continuing to create outrageous one-off of its production vehicles. 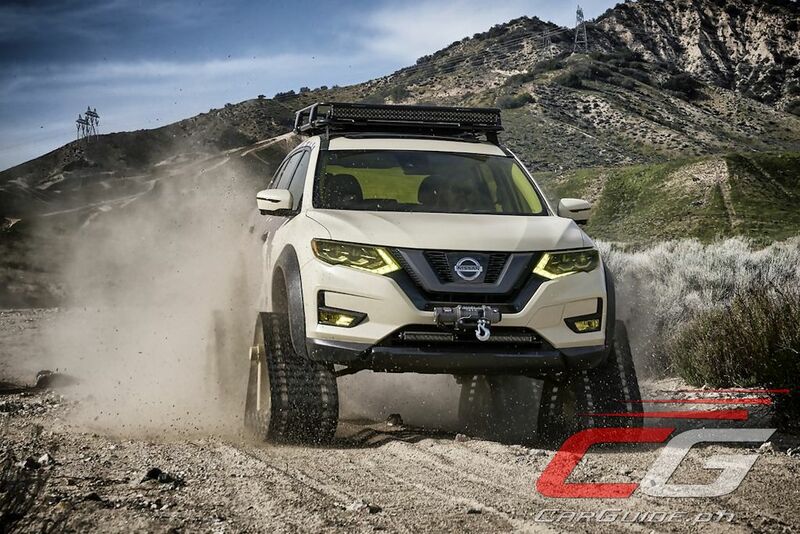 Following the NV Cargo X, an extreme off-road version of the NV Cargo van, Nissan has come up with the Rogue (Philippine-model X-Trail) Warrior Trail Project. 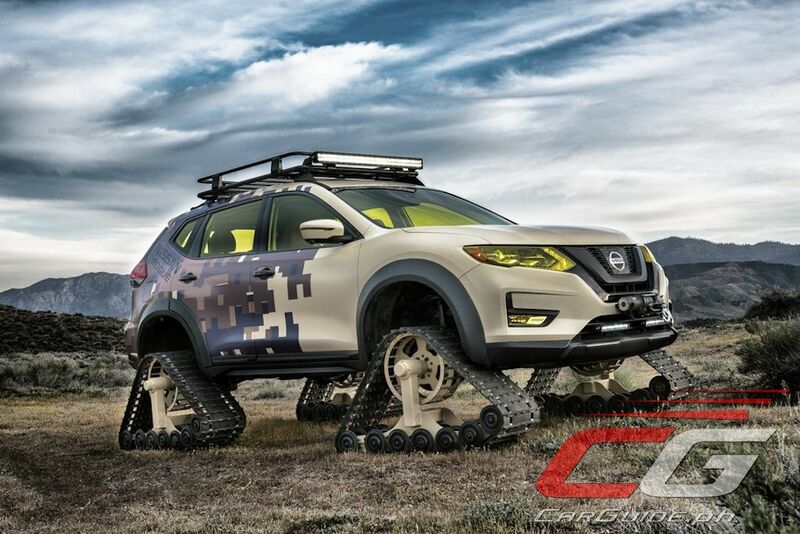 Specially created for the New York International Auto Show, the Nissan Rogue Warrior Trail Project features Dominator Tracks. 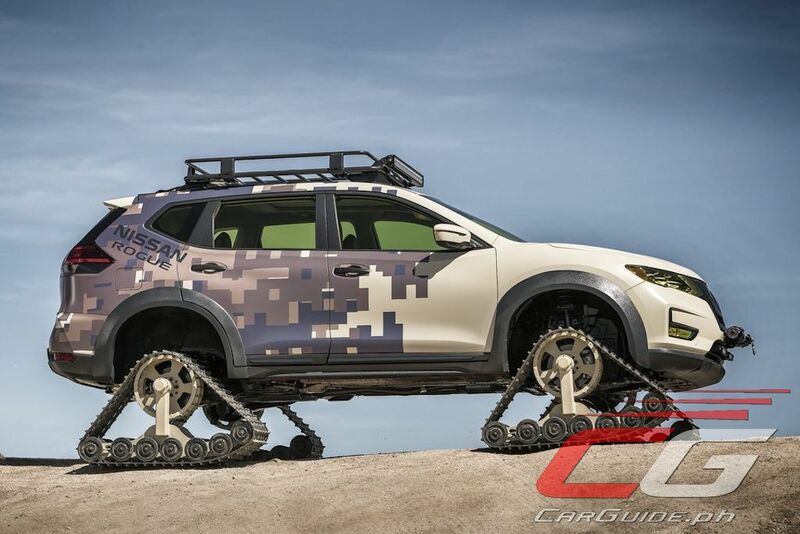 Made by American Track Truck, Inc., these snow and sand tracks replace the Rogue’s regular wheels and tires. 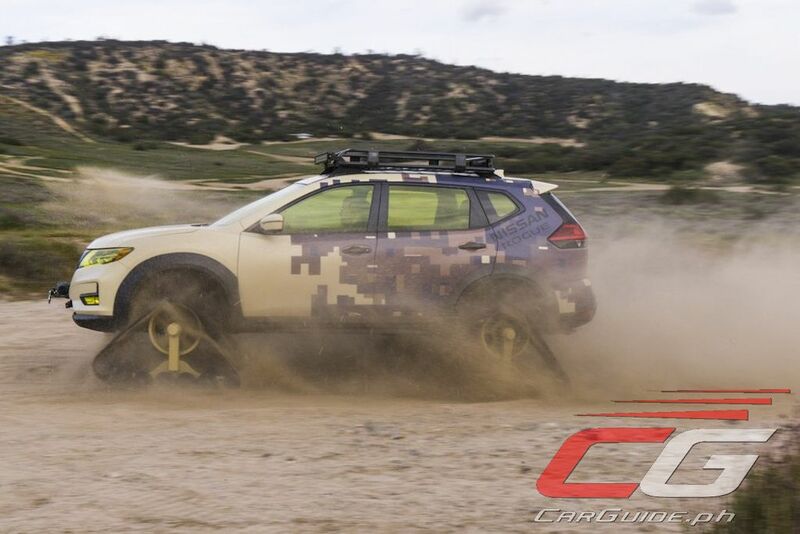 Suspension and wheel wells needed some modification to fit the track system, but otherwise all the drivetrain components, including the 2.5-liter 4-cylinder engine and Xtronic CVT remain bog standard. 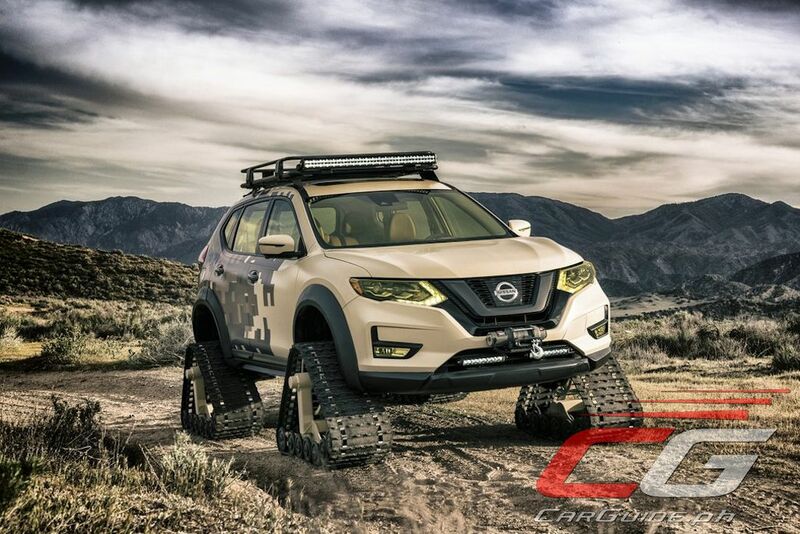 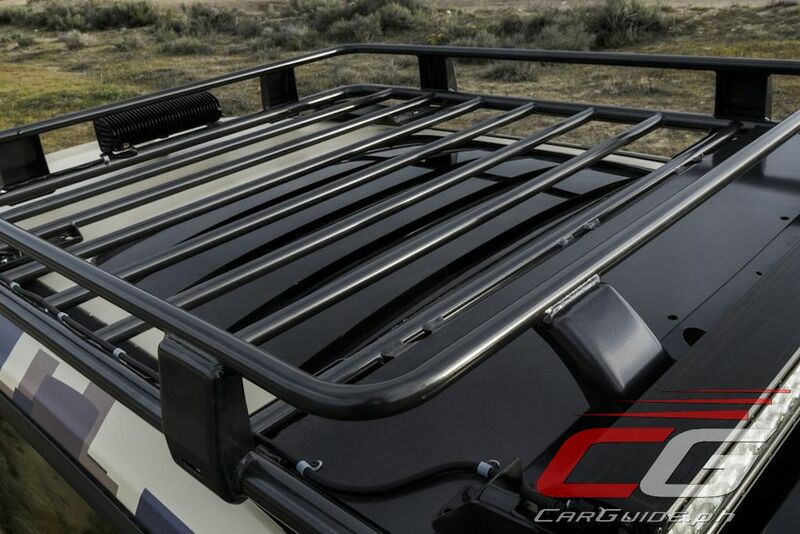 This version of the Rogue is extremely capable of climbing snow banks or sand dunes and it shouts this fact to the world with its special exterior design treatment. 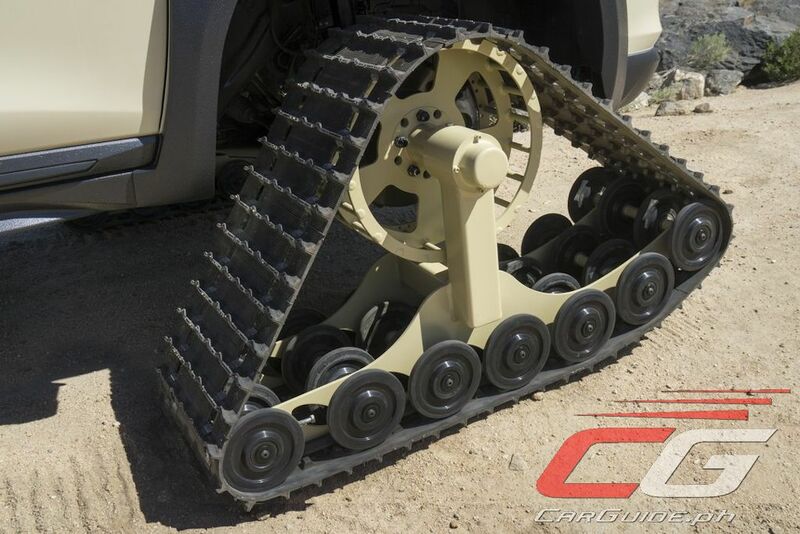 This combines the custom camouflage body wrap, the khaki-painted tracks system, and military-style yellow glass works. 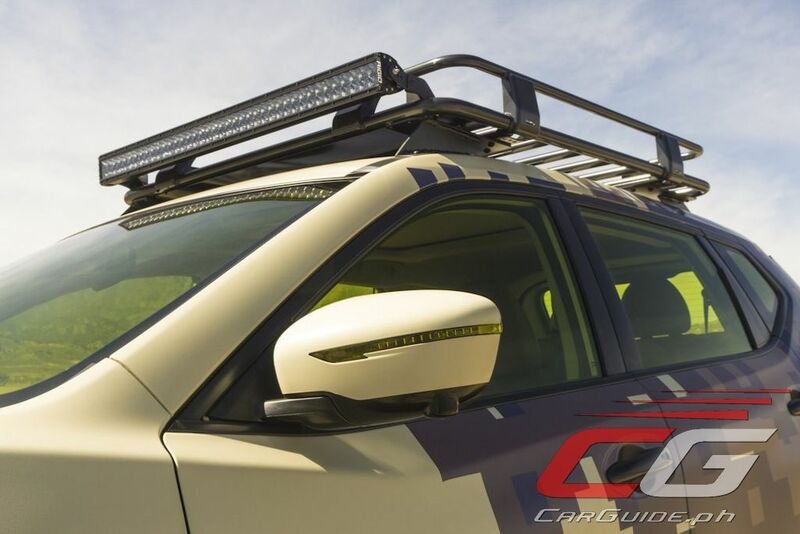 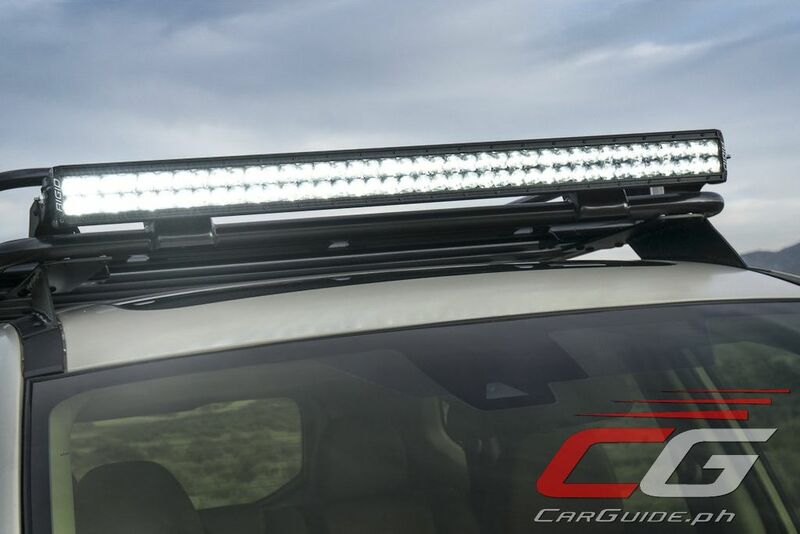 Filling out the Rogue Trail Warrior adventure equipment list are tinted headlights, custom fender flares, ARB Gear Basket, LED lights, and a Warn 4K winch.